Welcome to Handyman Pro, the Handyman YOU can trust! We are a small Cape Town based handyman company that specializes in Plumbing repairs and Installations, the Pressure Cleaning of roofs and driveways, Roof repairs, Roof painting and Waterproofing, Gutter Repairs and Installations, Interior and Exterior painting, Garden fertilizing, Chemical Garden Weeding, Tiling, Mould and Moss removals and other general handyman services. Every house has a list of jobs and tasks that never seem to get done. These are the jobs that fly under the radar unnoticed until they are an issue. We at Handyman Pro understand that there simply aren’t enough hours in the day to tackle everything and at great affordable rates we can take the stress away – the faulty doorbell, the plumbing system that’s acting up, the unhung pictures, the leaking roof, the clogged toilet, the cracked tiles, the peeling paint, the mould in the bathroom and so much more! Handyman Pro’s customers are our main priority and we serve them to the best of our ability. Handyman Pro was started to empower its Owners and Employees to constantly improve themselves and create a sustainable environment wherein the business can grow and evolve to become a market leader within its target area through integrity, quality service, fairness and honesty. 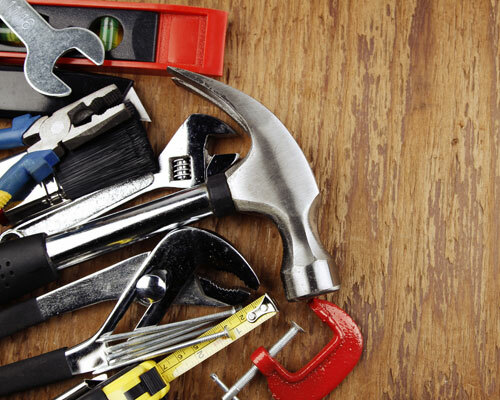 Handyman Pro provides our services to customers in the Northern Suburbs of Cape Town. We offer highly efficient home and business maintenance services while delivering excellent customer service with a friendly attitude. 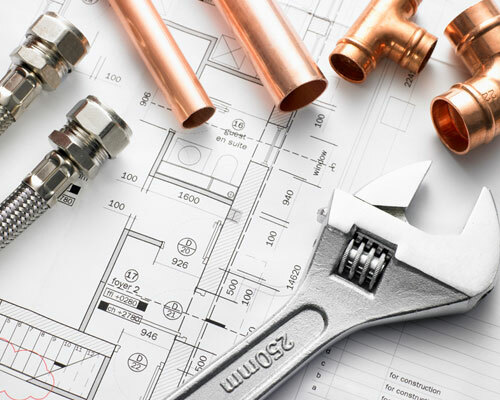 Handyman Pro caters for everyone in need of home improvement services, plumbing repairs, roof repairs, gutter repairs, painting, tiling and other general Handyman, Repair or Maintenance services because no project is too big or too small for us to take on! As a company that believes in great service and quality work, Handyman Pro also believes in great products and that there never is a shortcut to a goal. Handyman Pro will always use the highest quality products but always keep our costs to a minimum through responsible use of products as we all know life is not getting cheaper. We as a business pride ourselves in our work and all work is carried out by the owners themselves ensuring the highest quality of workmanship at all times. We as a community business will surpass our competitors by ensuring we always give that little bit more or spend just a little more time to make sure our customers are getting the service and workmanship that they deserve. Handyman Pro will constantly evolve by using technology to always be able to give the best product possible. We will use the right processes to strive for zero defects in our work using the best products at our disposal and in a manner kind to the environment. Our customers will always be the driving force behind us and we have a true passion for what we do and a happy and satisfied customer makes us happy. 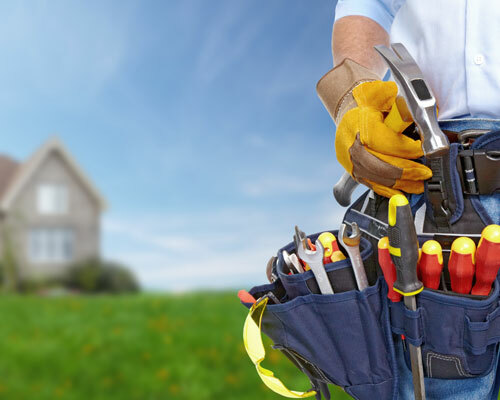 A We do anything from home repairs to plumbing repair and installations, painting, garden fertilizing, gutter repairs and installations, roof repairs, waterproofing of roofs, general handyman repair tasks and more. Q Can Handyman Pro do several jobs in the one visit? A Yes, we can do several jobs in one visit depending on the time it will take. It is more cost effective to give our handyman a full list of the jobs needing to be done on your property so that the Handyman can get them all done at once. Q Which areas do you service? A The Northern Suburbs of Cape Town; Bellville, Brackenfell, Brooklyn, Durbanville, Eslie’s River, Goodwood, Kensington, Kraaifontein, Kuils River, Maitland, Monte Vista, Panorama, Parow, Thornton and Somerset West. Q How can I contact you for more information? A You can contact Handyman Pro for more information on 076 024 0742, you send us a message on Facebook or you can fill in the online contact form that is available on our website and we will contact you. A You can see our full list of services on our website. From home repairs to plumbing repair and installations, painting, general handyman repair tasks and more. Q Do I need to be home at the time of service? A Not necessarily, but arrangements will need to be made for entry. Handyman Pro can be trusted completely and values your property as the most important investment you will ever make, thus will be treated with care. Handyman Pro does excellent work at a very reasonable cost. Wish there were more companies like them! We had a wonderful experience with Handyman Pro. Cobie did a wonderful job and was extremely friendly! I can always depend on and trust Handyman Pro to take care of my needs. They are dependable and do fantastic work at a fair price. I highly recommend them.